This contains writings, teachings, poems, essays and other unpublished thoughts from his career and is published to coincide with his 60th birthday by the Lorian Foundation. Here you will find not only every essay, talk or presentation John thinks worth preserving, but also some stories, poems and even the libretto for a Grail Mass written by us both in the 1970s! 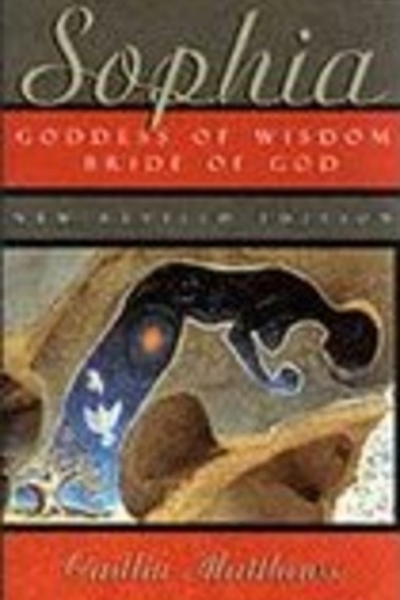 This book provides the foundation for understanding the Goddess of Wisdom and was the first book of its kind in the English language. 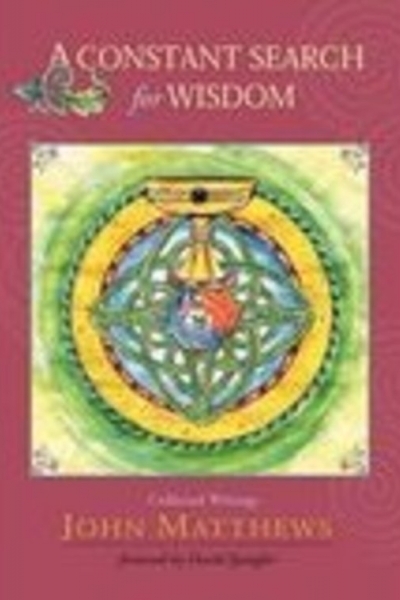 It follows the idea of Wisdom as a Goddess from the earliest civilizations, through ‘the religions of the Book’ and into our time, Caitlín’s aim was to give the chapter and verse of where the Divine Feminine had been over the last 2000 years, and to show that she had not been dormant or forgotten. Following Sophia through her aspects as Chthonic WiseWoman, Alchemical Bride and Maiden of Wisdom, Caitlín reveals just how Sophia cries out in our streets to this day. 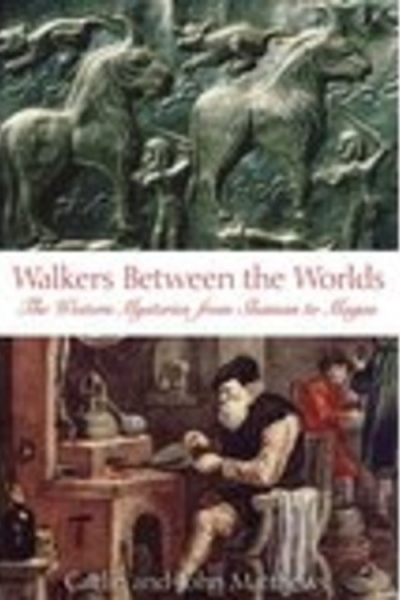 First published as The Western Way and in continuous print since the 1980s, this book offers an in-depth but approachable guide to understanding the Western Esoteric Tradition. Following the roots of the Western tradition through the indigenous cultures of Europe through to the hermetic awakening of the middle ages and beyond, this book comes complete with practical meditations that help the tradition come alive. Discover a complete system of magical work based on the myths of Arthur and his knights. 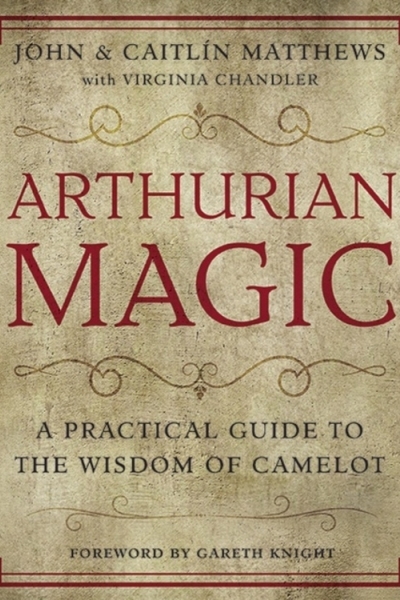 With meditations and rituals from the author's teachings over 30 years, Arthurian Magic leads you on a profound soul journey designed to raise consciousness and offer deep levels of wisdom. The Arthurian legends have long been recognized as a premier source of esoteric insight. This book is a guide for beginners and more experienced practitioners to incorporate the deep spiritual power of the Grail stories into their lives.